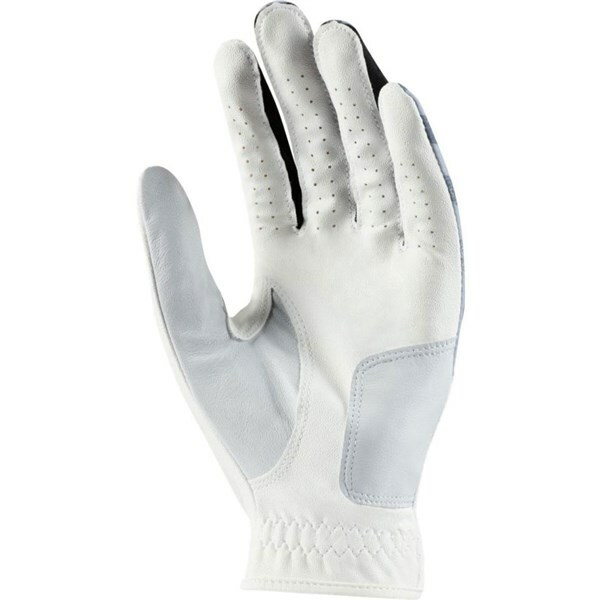 INCREDIBLE GRIP MEETS ENHANCED BREATHABILITY. 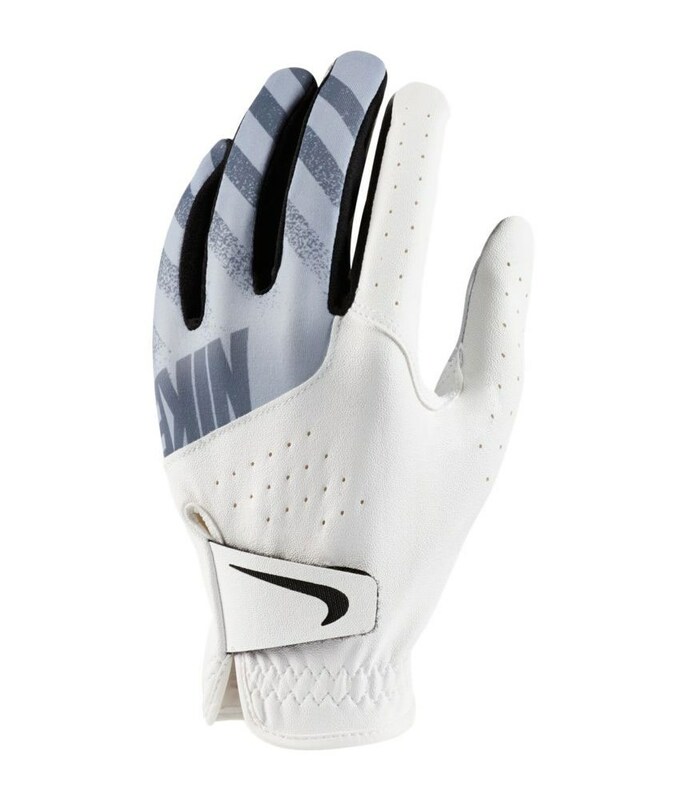 The Nike Ladies Sport golf glove features a brilliant combination of all weather performance and excellent moisture-wicking performance. 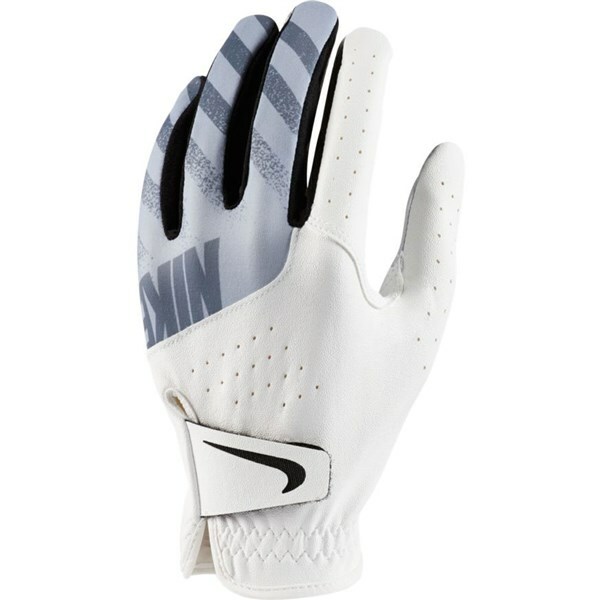 Nike have incorporated their moisture-wicking Dri-FIT technology into the fabric of the glove for sweat-free performance. Full-grain leather patches have been used on the palm to increase the grip performance in all types of varying weather conditions. 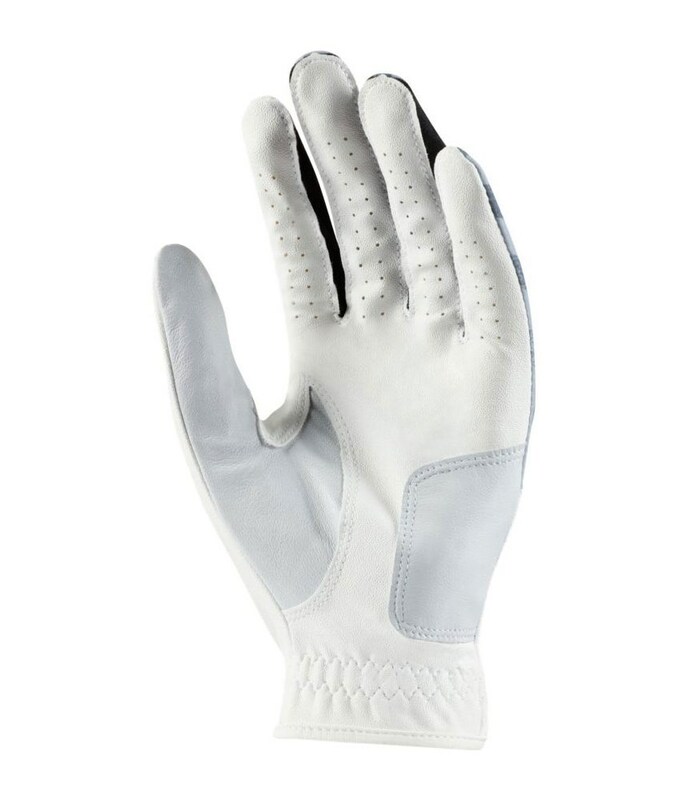 Spandex has been placed across the back of the hand to enhance the flex of your hand when gripping the club.